What Makes Japanese Cosmetics Unique? It is no secret that Japanese women are known for the striking appearance of their skin, even as they do start to advance in age. 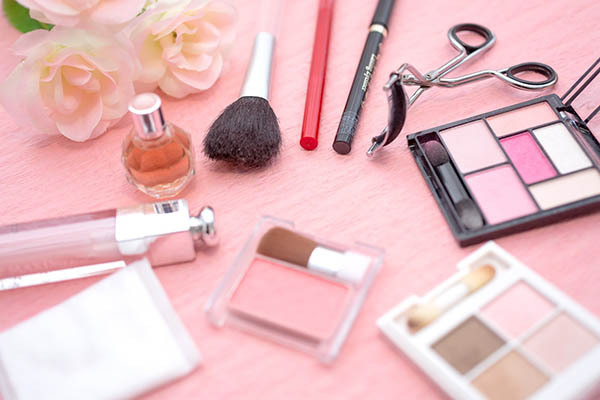 The secret to this phenomenon lies directly in the heart of the Japanese cosmetics industry and the products that Japanese women use as part of their daily lives, either in a tailored skin routine or when they apply their make-up.